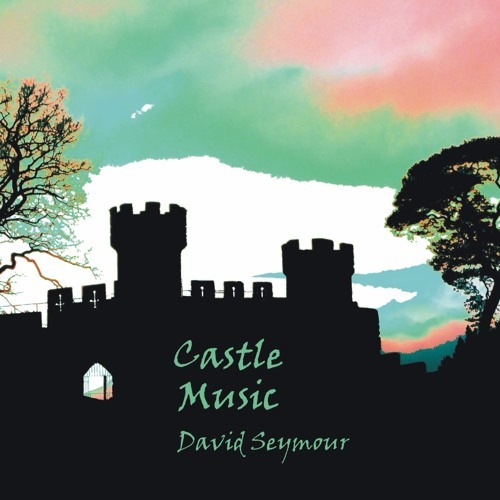 Castle Music is a suite of pieces that I wrote for wind quintet. The title was suggested by my son, who said it sounded 'kind of like castle music'. These versions are on Sibelius + Note Performer. I aim to get them recorded soon by an established ensemble.